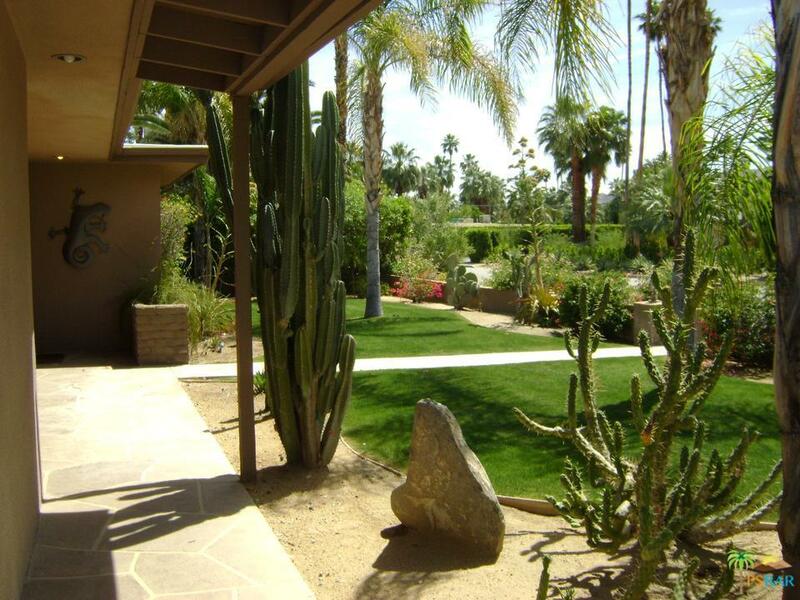 This Mid Century home is conveniently located in south Palm Springs in desirable Tahquitz River Estates. If you are looking for a very private retreat this is it! It has a beautiful large backyard that is surrounded by block walls, ficus trees as well as offering several citrus trees for the ultimate privacy. 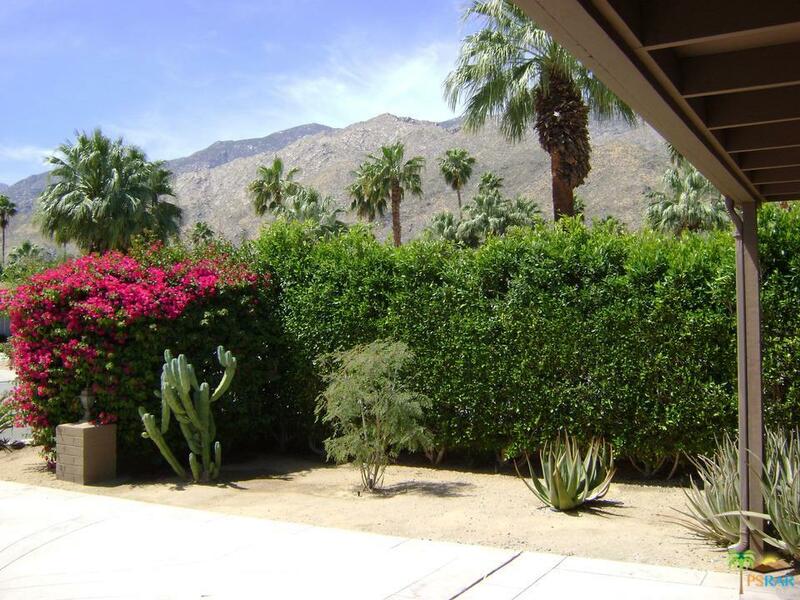 This private retreat includes expansive views of the San Jacinto mountains, an outdoor kitchen with gas cook-top, BBQ and fireplace for the utmost in outdoor entertaining. There is ample patio space for lounging around the large pool. Once inside, this home will surprise you with a large open living room a fireplace and a panoramic view of the backyard. The large formal dining area is perfect for your intimate dining experience. The kitchen includes all stainless steel appliances. Listing provided courtesy of Beverly Straeter DRE#01142224 of Bennion Deville Homes and Fred Straeter CA DRE# 01020056 of Bennion Deville Homes.